Contact: Wally "The Van Man"
✔ Only Explorer - Authorized Mercedes Benz dealers provide FULL warranty on your Explorer conversion. ✔ The warranty clock doesn't start until your purchase is complete from an Authorized Mercedes Benz dealer... not before. ✔ Only Explorer-Authorized Mercedes Benz dealers provide WARRANTY work should you experience any issues. ✔ Only Authorized Mercedes Benz dealers qualify you for a loaner while work is being completed. 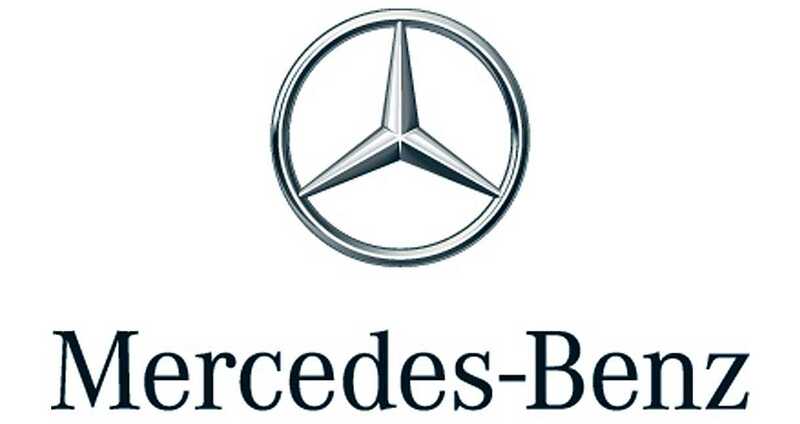 ✔ Authorized Mercedes Benz dealers won't turn you away from warranty service. ✔ In the unlikely event of a major issue with your Explorer Metris, only Authorized Mercedes Benz dealers make you eligible for arbitration through Mercedes Benz USA.